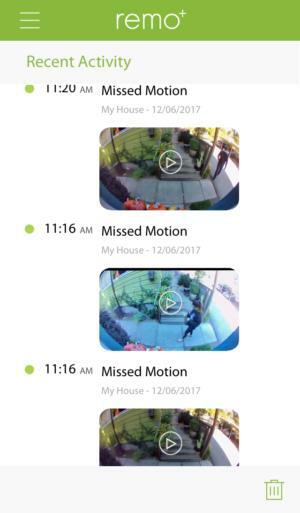 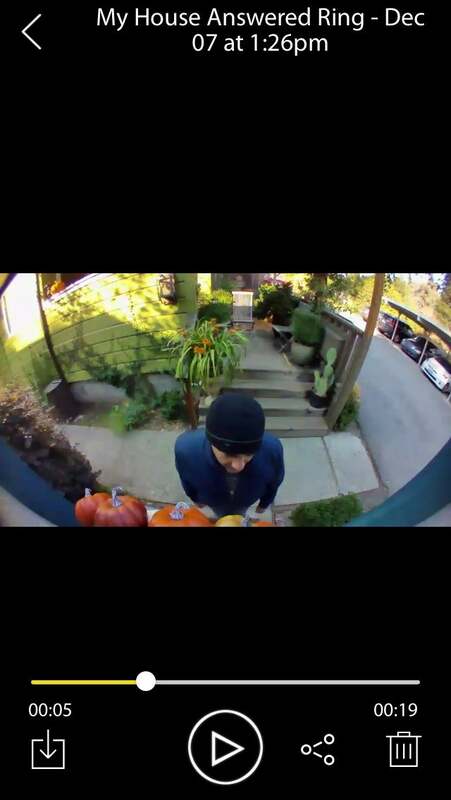 This easy-to-install alternative to a doorbell cam alerts you to visitors and lets you talk with them even when you're not at home. 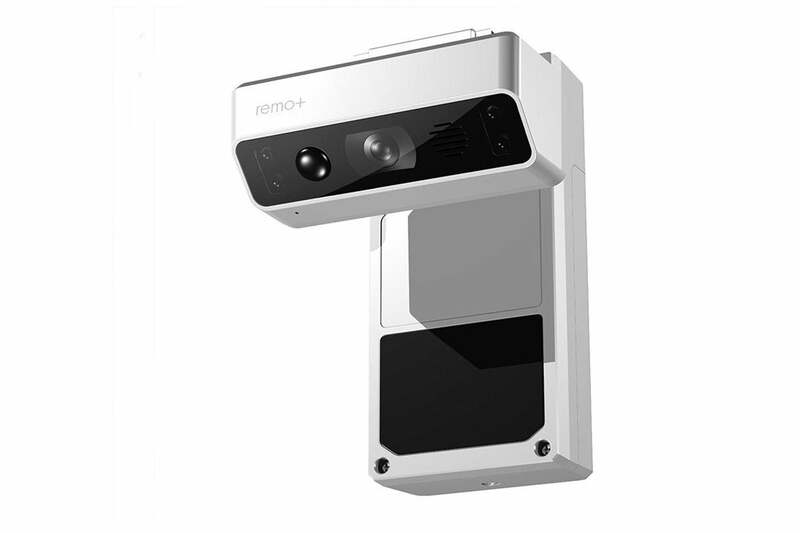 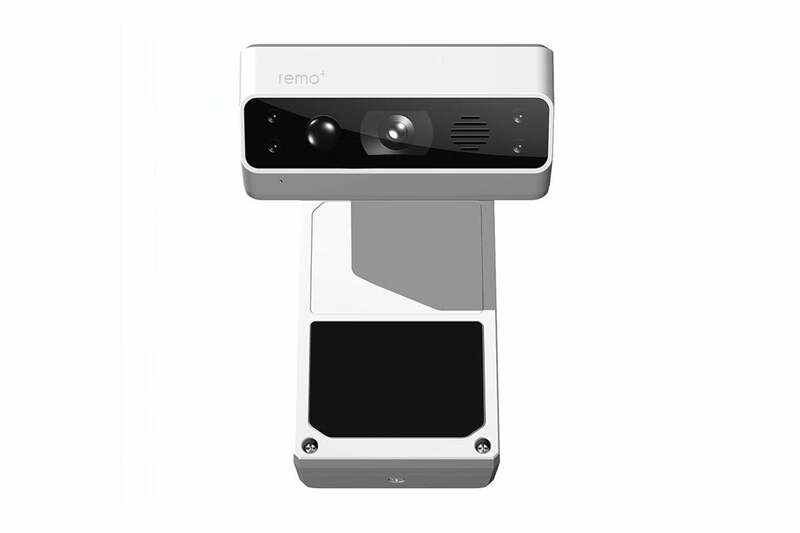 The Remo+ Doorcam is an easy-to-use camera for monitoring your home's entrance. It's great for communicating with couriers and other visitors, but its tendency to obscure faces makes it a less than stellar security solution.